The president of Belarus has ordered the closure of a Russian oil export pipeline for repairs in retaliation to Moscow’s “brazen” import ban. 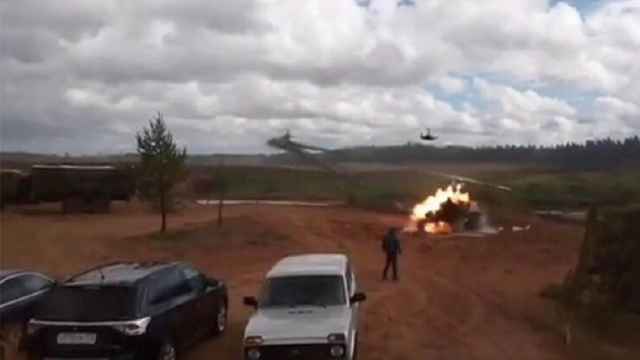 Belarus and Russia have seen a new flare-up in bilateral tensions barely two months after an amicable meeting between their presidents in Sochi. In late March, the two countries’ Foreign Ministries exchanged a war of words, straining talks of merging the sides into one country. Russia’s Federal Veterinary and Phytosanitary Inspection Service banned the import of apples and pears it says are embargoed EU fruits starting Friday. 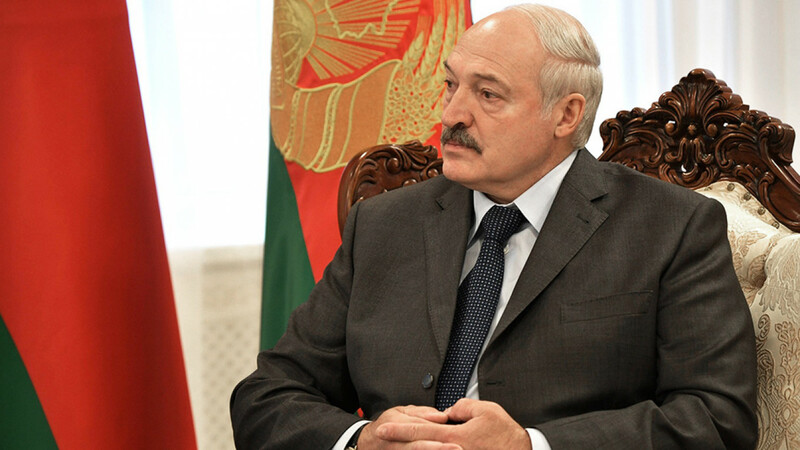 Belarussian President Alexander Lukashenko compared the import ban to sanctions and ordered his deputy prime minister to close the Russian pipeline for repairs. Belarus plans to overhaul five segments of the Europe-bound Druzhba oil pipeline, the oil operator was quoted by the Russian state-run TASS news agency as saying. 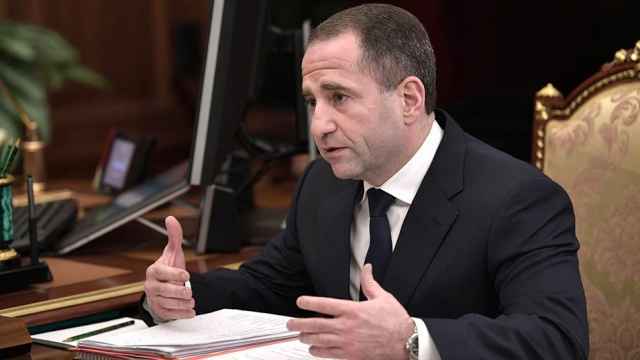 Only engineers and other specialists would be able to say when the 54-year-old pipeline will reopen, said Andrei Verigo, chief engineer of Gomeltransneft, according to Belarus’ Belsat news channel. 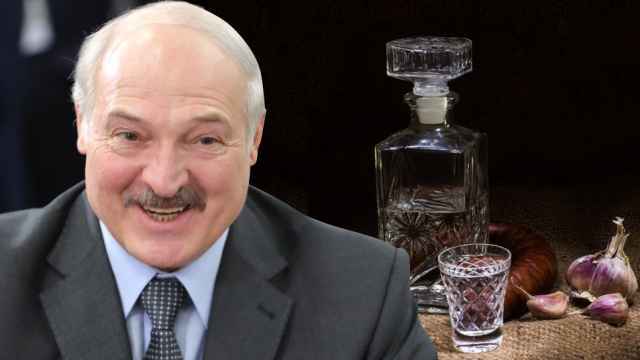 During the heated cabinet session on Thursday, Belarussian President Lukashenko ordered his government to draft response measures to Russia’s import bans, the BelTA news agency reported. The Kremlin disputed Lukashenko’s characterization of the import bans as sanctions. “We cannot agree with Alexander Grigoryevich. Russia does not impose any sanctions,” Kremlin spokesman Dmitry Peskov told reporters, according to TASS. 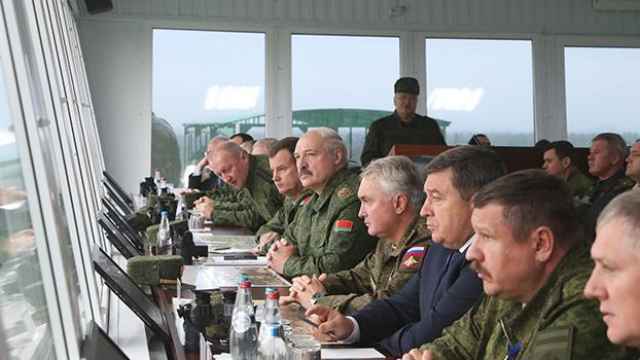 "You must remember that we will never deliver bad vodka or bad snacks to the Russians,” Lukashenko said to Putin. Russia has expressed concerns over a Polish proposal to establish a permanent U.S. military base in the country.